through dialogue and not war. 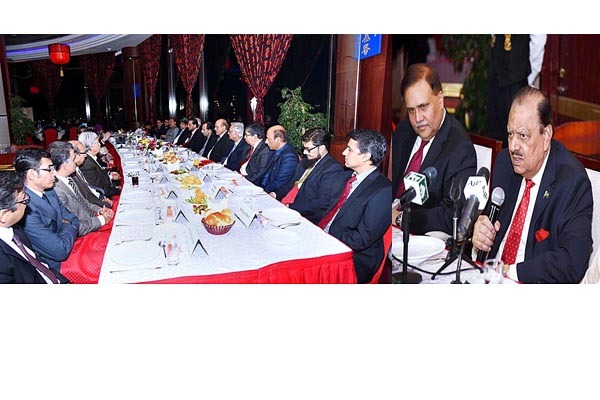 Addressing a gathering of Pakistani academia and intelligentsia here, the President reiterated that Pakistan would continue assisting their Afghan brethren for stability in their country. would serve in their own homeland. good name to their country. well and urged the experts to focus on agricultural research. Asian States was also being worked out.